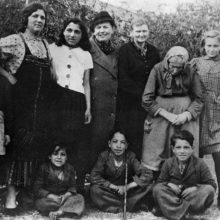 Following Austria’s annexation to the Reich in March 1938, nume­rous decrees were issued against ‘gypsies’. 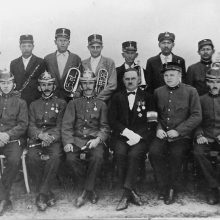 The focus was on the 8,000 or so Roma in Burgenland, a province which until 1921 had been part of Hungary. 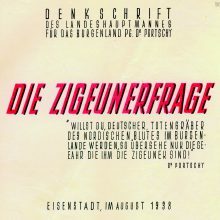 One of the driving forces behind the policy of exclusion was Tobias Portschy, Burgenland’s first governor. 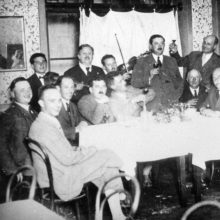 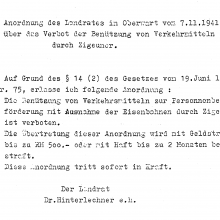 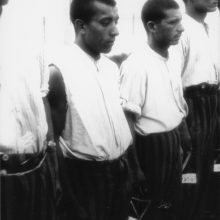 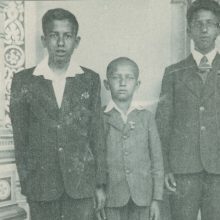 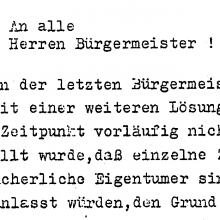 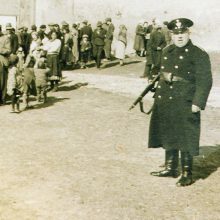 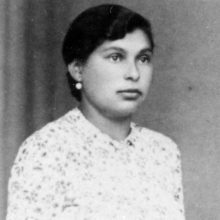 On the order of Himmler, hundreds of Burgenland Roma, both men and women, were arrested in June 1939 and sent to concentration camps, among them many young people. 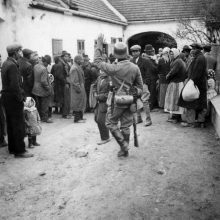 Special internment camps for ‘gypsies’ were also set up, the largest of which was in Lackenbach, with a total of around 4,000 inmates. 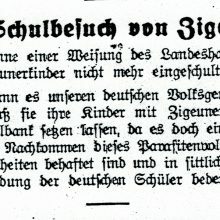 237 people died there due to the catastrophic conditions, mainly from typhus epidemics. 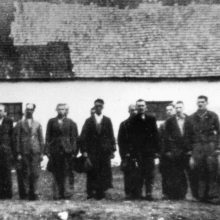 For most of the inmates, Lackenbach was a transit station on the way to the extermination camps. 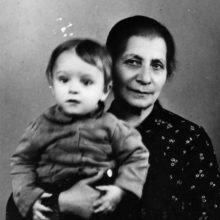 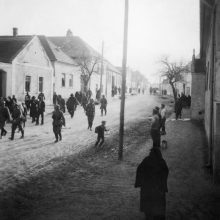 It is estimated that 85 per cent of Austrian Roma and Sinti fell victim to the Holocaust. 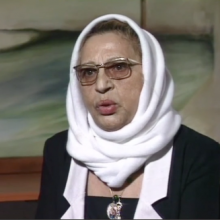 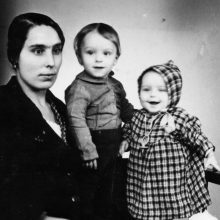 Interview with Ceija Stojka (1933-2013) Ceija Stojka (1933-2013), genocide survivor, was deported to Auschwitz-Birkenau in March ’43 at the age of 10, then moved to Bergen-Belsen via Ravensbrück and Mauthausen.